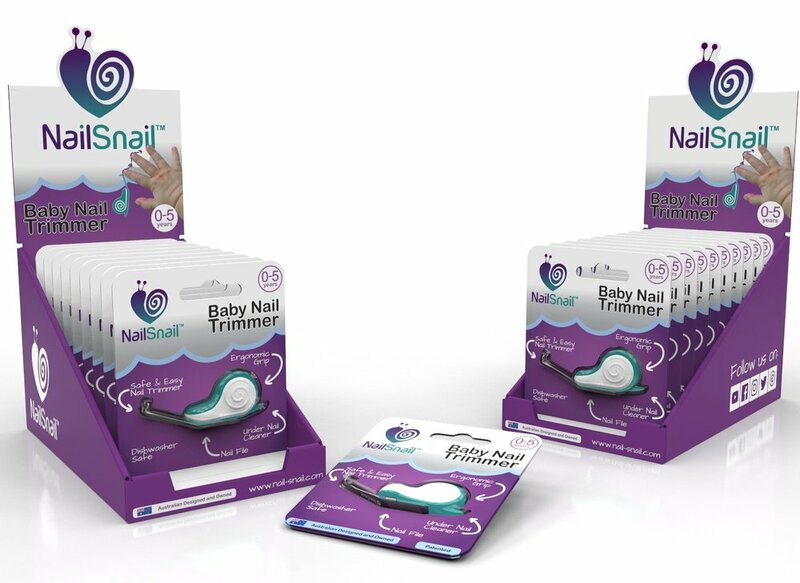 Does the Nail Snail look like a product your customers would love? Do you have a store or online site where you would like to stock and sell the Nail Snail? Contact us now, we would love to hear from you! Thank you for your wholesale enquiery, a sales representative will contact you shortly.